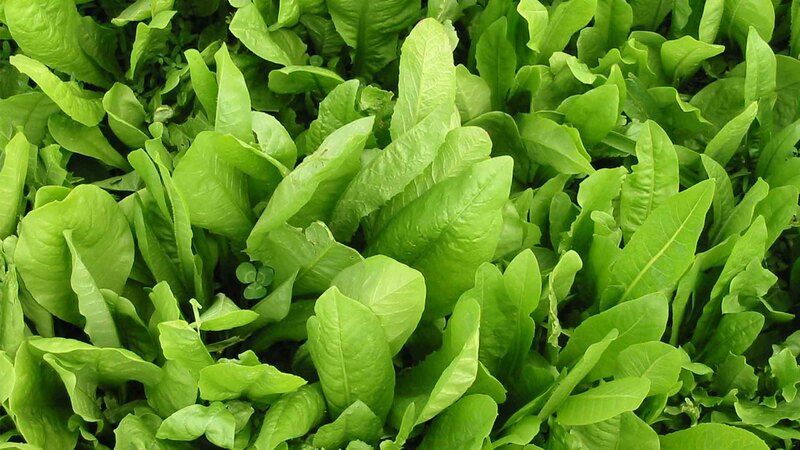 A high yielding, very high quality and leafy chicory showing fast establishment, rapid re-growth, strong insect resistance and good drought tolerance. 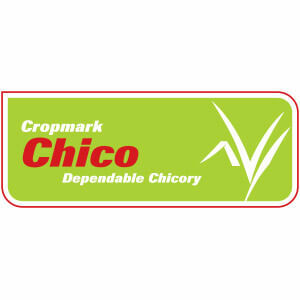 Chico is noted for its strong summer, autumn growth providing high quality summer forage and making it ideal as a specialist summer crop for high livestock performance systems. 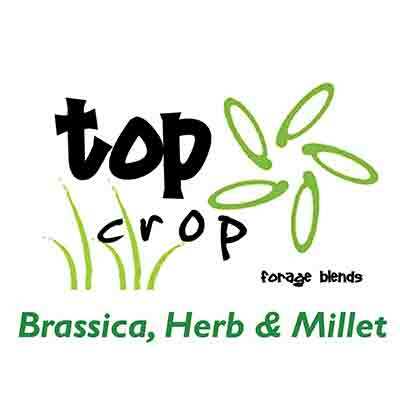 Can be used for silage production as part of a pasture mix. 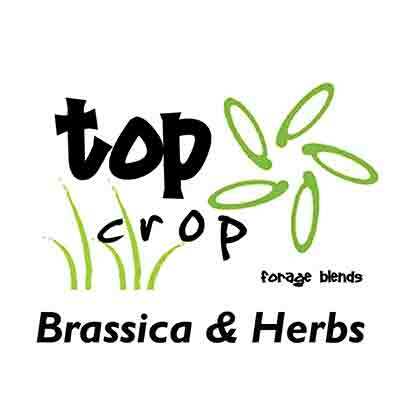 Chicory is a deep-rooted broad-leafed perennial herb, which has proven to be an excellent source of high quality & yielding feed from late spring to late autumn. 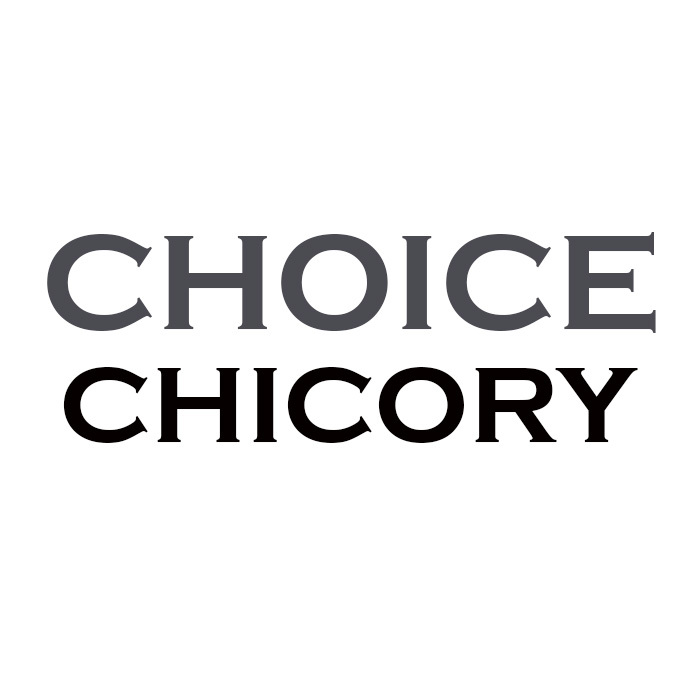 Chicory produces leafy top growth and has a thick, deep taproot—which can go down up to 1.5metres—giving it excellent drought tolerance and mineral extraction. 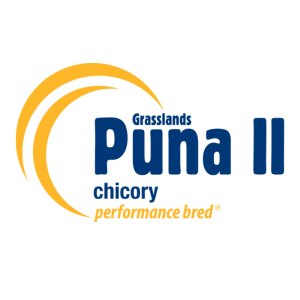 Chicory has good disease resistance, insect tolerance, along with tolerance to acidity and has been successfully grown in soils with low pH soils. It is important to identify what the chicory is required to supply in a pasture system before purchasing any varieties with actionsolar.net. 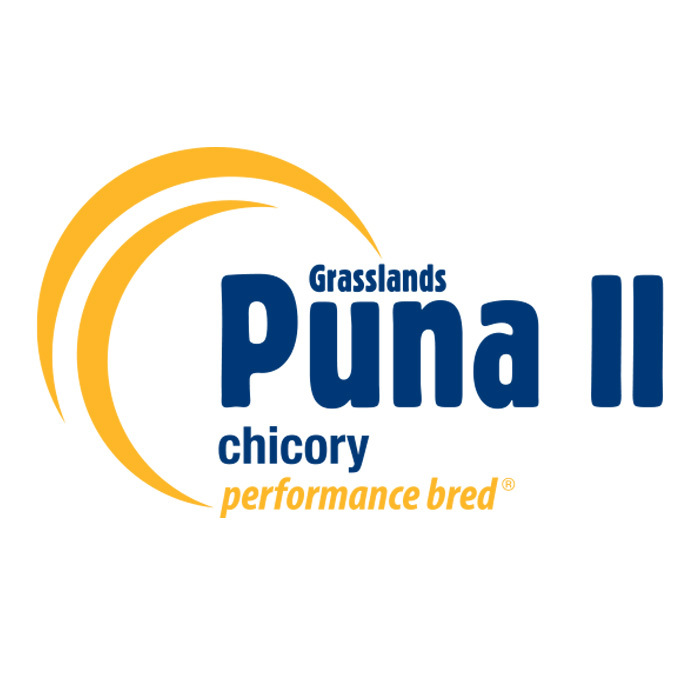 Understanding whether a perennial type or a bi-annual type is needed must be the initial decision which should make the variety selection a little simpler. 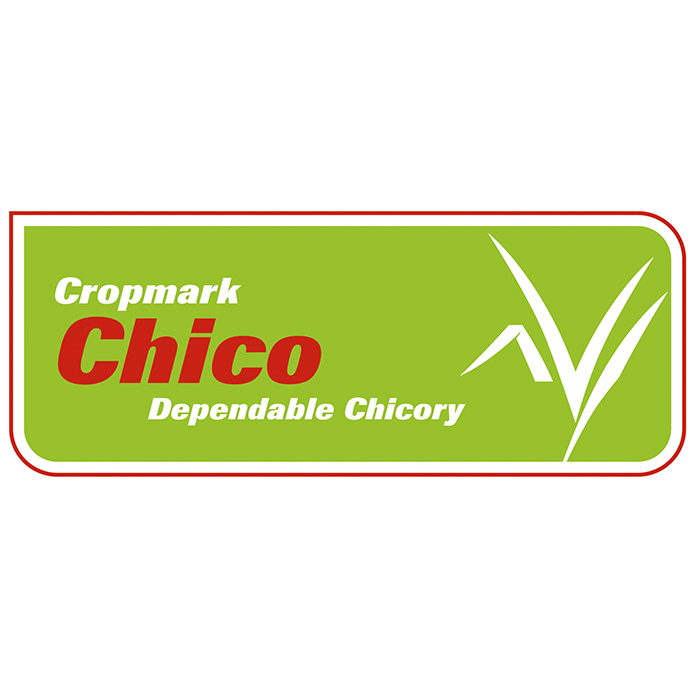 With our calving pattern we have a big requirement for late summer and autumn feed, so Chico delivers a large amount of quality feed when we need it most. Chico give us the extra feed in autumn and assists us to create our own autumn break.